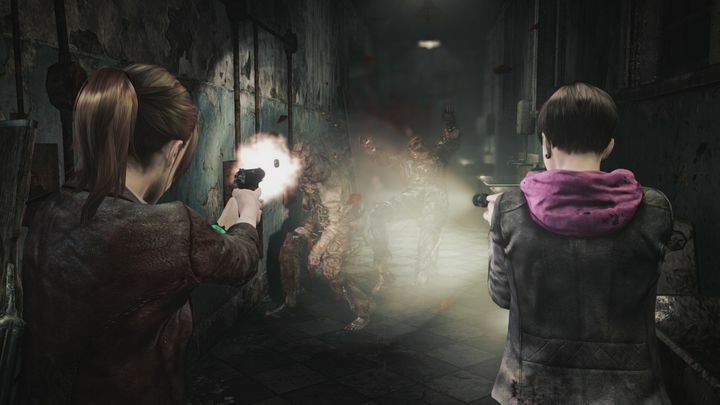 Ever since Shinji Mikami’s Resident Evil game came out in 1996, the Resident Evil franchise has become a worldwide hit due to its great survival horror gameplay and exciting action. And given the series’ success, plenty of Resident Evil games have hit the shelves since the original game took the world by storm in the 90’s. But which of these is the best and which the worst? These games have been enjoyed by millions of players to date, so each gamer is likely to have a favourite, even if only one can be the best in the end. So without further ado, here follows a list of the Resident Evil games, ranked from best to worst. 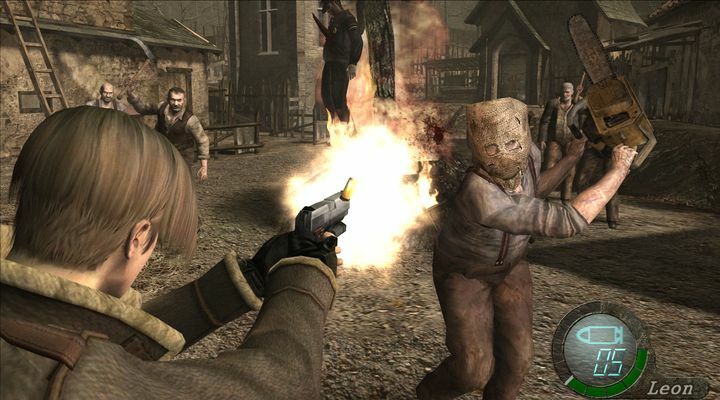 Resident Evil 4 left many gamers speechless back in the day. Resident Evil 4 was the series’ finest hour. Actually, this 2005 classic was a great slice of survival horror and action gameplay, the likes of which people had rarely seen back then. You took control of famous Resident Evil character Leon S. Kennedy here, who’s searching for the President’s missing daughter in rural Spain. And unlike earlier entries, this featured new enemies known as “Ganados” instead of the series’ trademark zombies. Mind you, these new foes were just as fearsome as the undead, with players having to fend off both sadistic mobs of enemies and also some truly terrifying and huge bosses. The game also had some great settings like villages, abandoned castles and even frozen warehouses, and no doubt oozed atmosphere from every pore, making it the perfect Resident Evil game in our book.